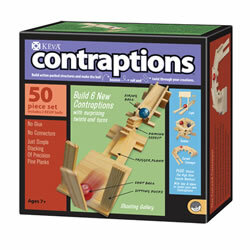 Illustrate scientific fundamentals with Kaplan's collection of physical science learning aids. 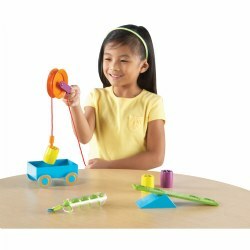 Products include balances, games, books, magnets, rocks, scales, and more. 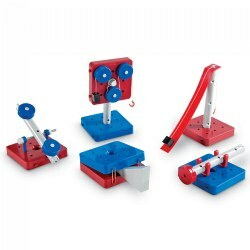 A small scale that does big jobs, this compact, heavy duty scale is perfect for small classrooms and science labs with little counter space. 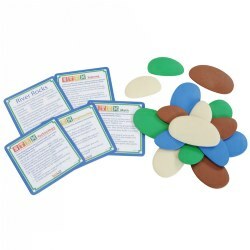 The large, clear digital readout and TARE button make it easy for younger and older learners alike to use this vital tool. 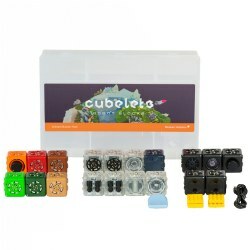 Comes with 2 AA batteries, and a MODE button for easy conversion between grams, pounds and ounces. 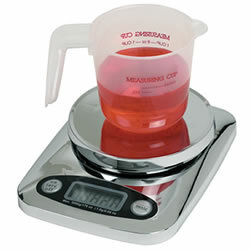 Capacity 5000 g/176.4 oz., Accuracy 1.0 g/0.05 oz., Weighting Modes grams/pounds/oz., Platform Size 5" diameter. 4 years & up. 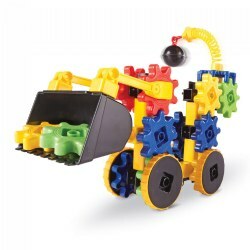 Inspired by the world of construction, little engineers can put their building skills to the test with the Gears! Gears! 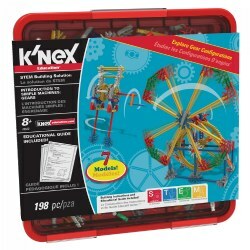 Gears!® WreckerGears by Learning Resources. 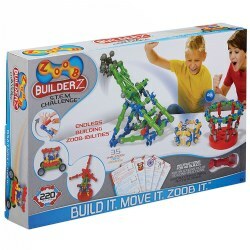 Build bulldozers, wrecking balls, or create your own designs. 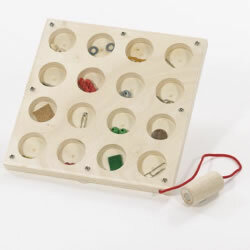 This open-ended building set allows children to engage in STEM experiences to develop early engineering and fine motor skills. 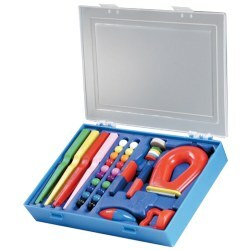 Included: 47 colorful gear pieces and an activity guide. 8 years & up. Experience the power of gravity with the Gravitrax Lifter Expansion Set! 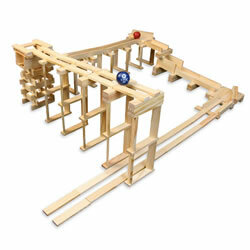 With over 25 additional elements, increase the action by taking your marble run experience to a whole new level. 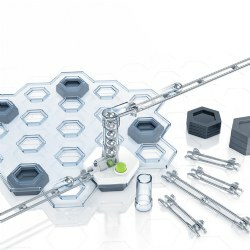 Add the Lifter to the Gravitrax Starter Set and raise the marble two levels higher by pressing a button-operated elevator. Gravitrax Starter Set not included. 8 years & up. Experience the power of gravity with the Gravitrax Scoop® Expansion Set! 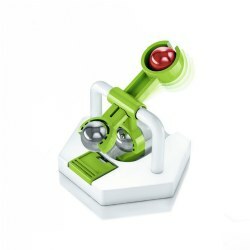 Increase the action and marble run excitement by adding the Scoop® to the Gravitrax Starter Set. 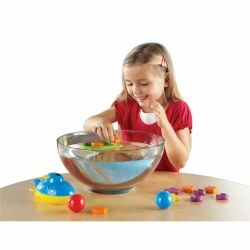 The Scoop® is triggered automatically when the marble rolls onto it. 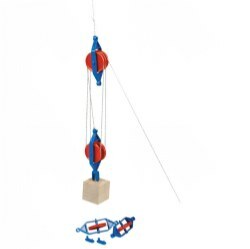 Watch it pick up the marble, swing like a trebuchet, and propel the marble down the track of the next highest level. Included: Scoop® and 6 additional tracks. Gravitrax Starter Set not included. 3 years & up. 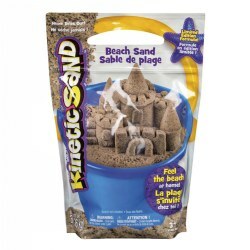 Designed to stimulate fine motor, sensory, and cognitive development, Kinetic Sand™ is indoor play sand with properties of motion. Mold it into endless shapes and watch as it melts before your eyes. 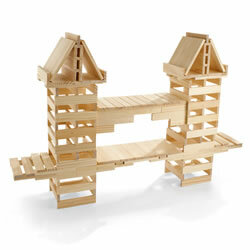 It's perfect for open-ended, non-directed play and leaves no sand or residue on your hands. 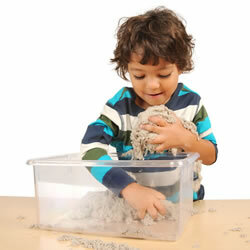 Kinetic Sand™ is also great for kids with allergies - it is wheat, gluten and casein free and 100% safe and non-toxic. 3 years & up. Pack it, pull it, and shape it! 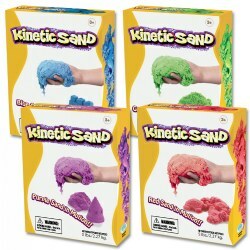 Designed for fine motor, sensory, and cognitive development it oozes, moves and melts while leaving hands completely dry. 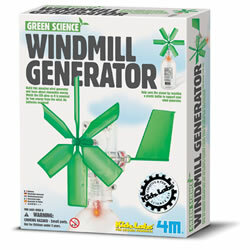 Can be used indoors or outdoors. Never dries out or hardens and can be used over and over. 3 years & up. 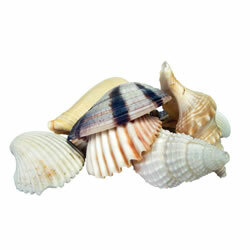 Includes a set of 10 specimens enclosed in a storage container. Identification card with images included. 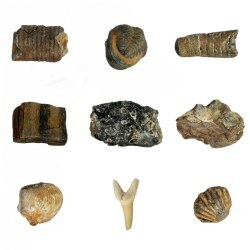 A great beginning to discovering geology! Made in the USA. 3 years & up. Squeeze it or shape it then with a simple touch it melts back into its original form. It's kinetic which means it sticks to itself and not you. Non-toxic and gluten-free. Can be used over and over again. 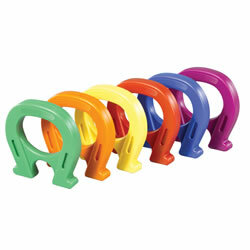 Available in four colors: blue, green, purple, and red.